This is the most recent information about Keane that has been submitted to amIright. 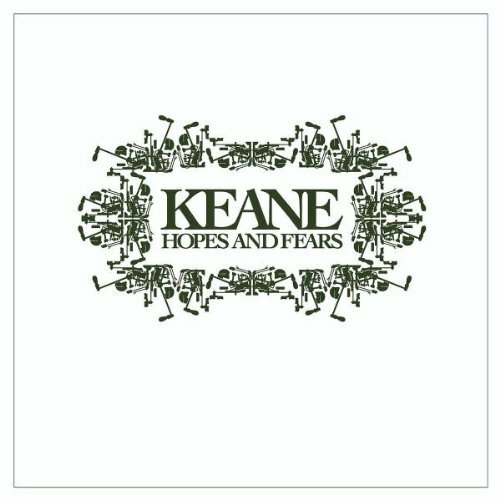 If we have more information about Keane, then we provide a link to the section where it appears (the actual page whenever possible). 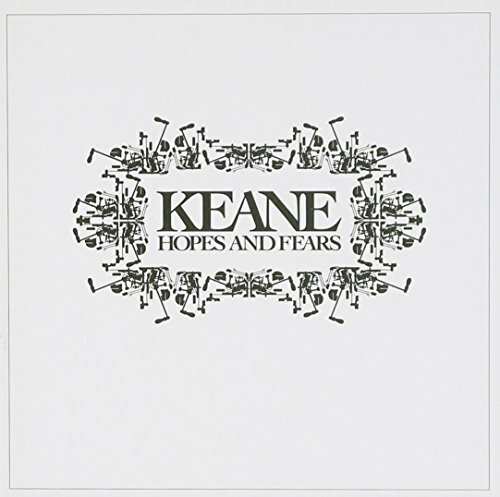 "Keane" is an irish boy name (basically the same as "Keen") and it means "fighter". Submitted by: Nabadango! "This Is The Last Tim" originally "This Is The Last Time"
So, there are men with names other than Tim. "This Is The Last Tie" originally "This Is The Last Time"
Yes, I don't want to wear any more ties. 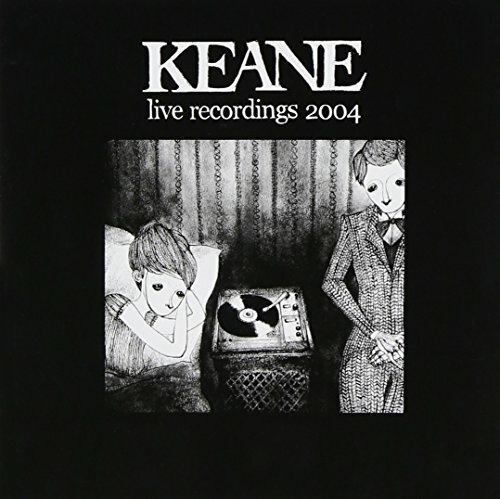 "Everybody's Hanging" originally "Everybody's Changing"
"We Might As Well Be Stranglers" originally "We Might As Well Be Strangers"
"This Is The Last Dime" originally "This Is The Last Time"
Okay, then I won't beg Keane, again. "This Is The Last Mime" originally "This Is The Last Time"
Oh, good, the silence was deafening. "This Is The Fast Time" originally "This Is The Last Time"
"Somewhere Only We Knew" originally "Somewhere Only We Know"
Changes it to past tense! "Somewhere Oily We Know" originally "Somewhere Only We Know"
There are additional Keane song titles with a letter changed available. There are additional Keane song parodies available. Maroon 5 Is It Any Wonder? That's about as close to the classic movie title as we can get with combining band names. So why don't we go somewhere with the Weebles? Is this the place that I've been thinking of? There are additional Keane misheard lyrics available. I gave honor to the famous Romper Room toys that wobble, but they don't fall down! 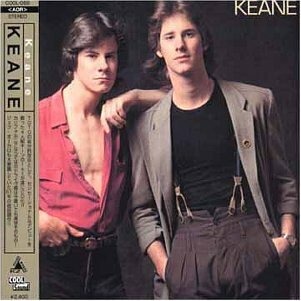 There are additional Keane misheard stories available. Ummm, if *everyone's* changing of course you don't feel the same. That's a stupid redundancy. "Somewhere Only We Know "
How can the branches of a tree look at someone? 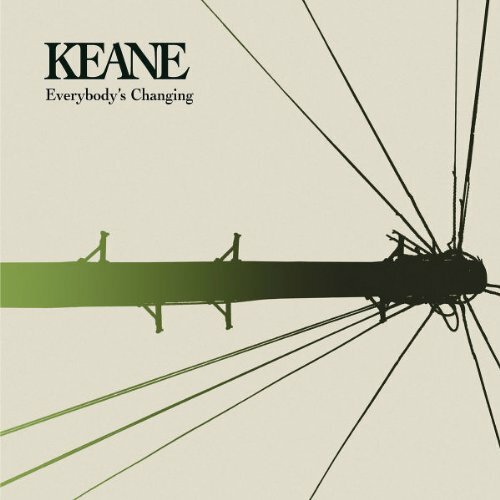 "We Might As Well Best Rangers " originally "We Might As Well Be Strangers "
"No Thin Gin My Way" originally "Nothing In My Way"
Keane likes their Gin in more quanity? "I Sit, Any Wonder?" originally "Is It Any Wonder?" "So Mew Here, Only We Know" originally "Somewhere Only We Know"
For the safe kitty cats. Certainly this band doesn't sound that bad. "Bristol Call" originally "Crystal Ball"
Lost my heart, I buried it too deep Under the iron sea.